Made from minimally treated, vegetable-tanned leather from one of America's oldest tanneries. We rely on full-wrap construction to give 360° of raised-edge protection to your iPhone. Designed to beautifully patina with time, creating a handsome, rich leather case with a look that is uniquely yours. 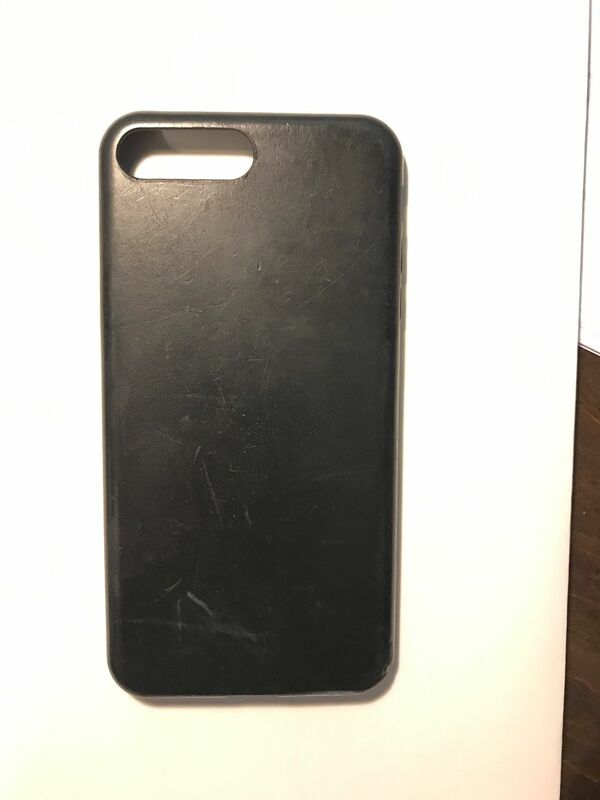 Stephen F. Reviewed by Stephen F.
Luc F. Reviewed by Luc F.
As other stated, this case is super tight when you first put it on but it loosens up within a few minutes of pressing the buttons. 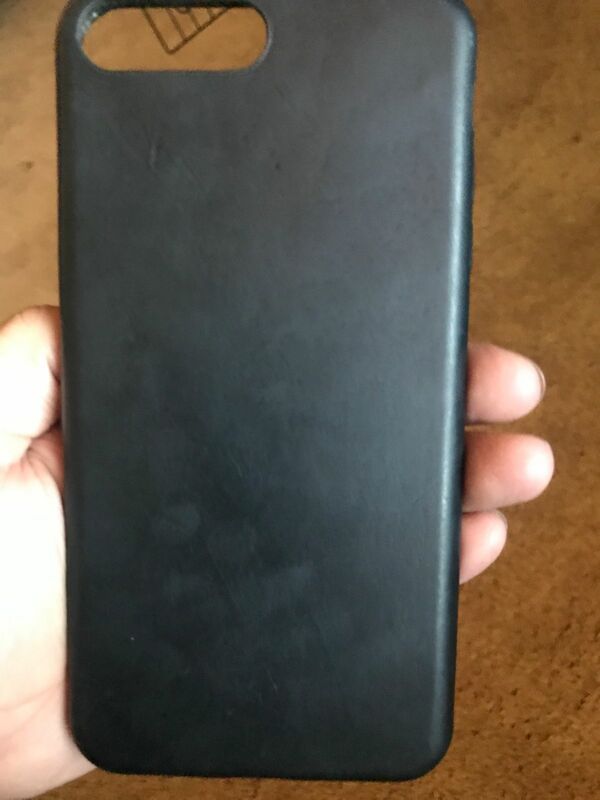 I've already dropped the phone a couple of times and the raised edges of the case adequately protect the screen and the scratches on the leather seem to smooth out after a couple of days. The case is holding up very well so far and it feels like it should last a long time. Justin C. Reviewed by Justin C.
Buttons were a bit stiff in the beginning but I pressed at it with a pen to loosen it up. Has been perfect ever since!